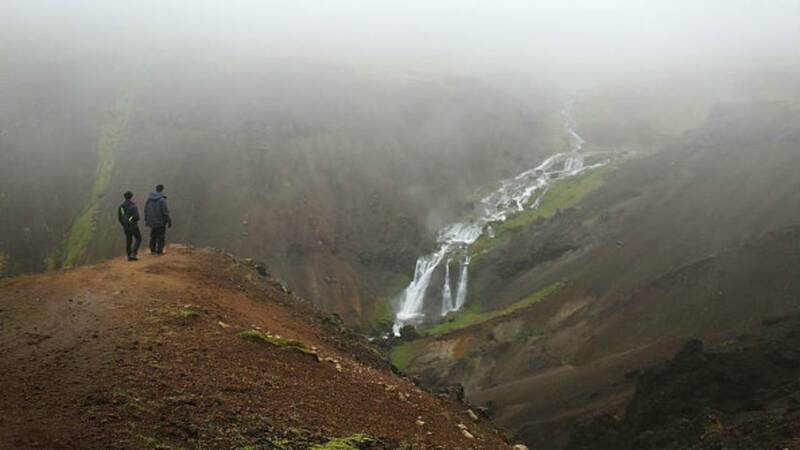 If you've ever wanted to visit Iceland -- now may be the time to book! WOW air is offering some great deals on flights from Detroit to Iceland through March 2019. Flights to Iceland in September are $119.99; In October, $109.99; In November through March, under $140. More info here from WOW air. Reykjavik is a beautiful city by the sea surrounded by majestic mountains. There are plenty of exciting things to do in this northernmost capital. Visit the old harbor close to the downtown area, where you can go whale watching or just people watching at one of the capital's many cafés or restaurants. The city itself is lovely but we'd recommend taking a day tour out of the city. The popular Golden Circle day trip involves seeing the magnificent waterfall Gullfoss; a geyser in full gushing action; and the beautiful national park Thingvellir. Iceland's most famous geothermal spa, the Blue Lagoon is a must-see while you‘re here. Also, winters in Iceland are ideal for a northern lights tour (Aurora Borealis).